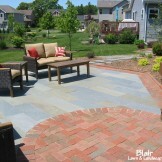 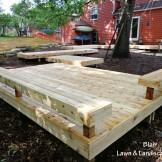 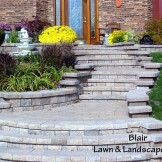 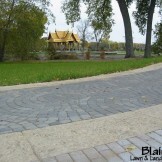 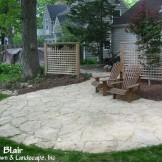 Whatever your project calls for, Blair will do what it takes to bring your dream landscape to life. 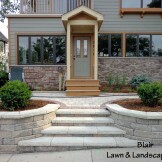 We take pride in the quality of designs that Dan Franecki collaboratively creates for each client. 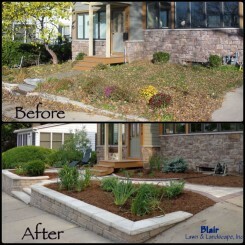 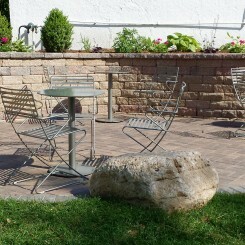 With over 30 years of experience, ICPI certification and Authorized Unilock Contractor training, we will provide a quality walkway or patio that will enhance the beauty and value of your property.